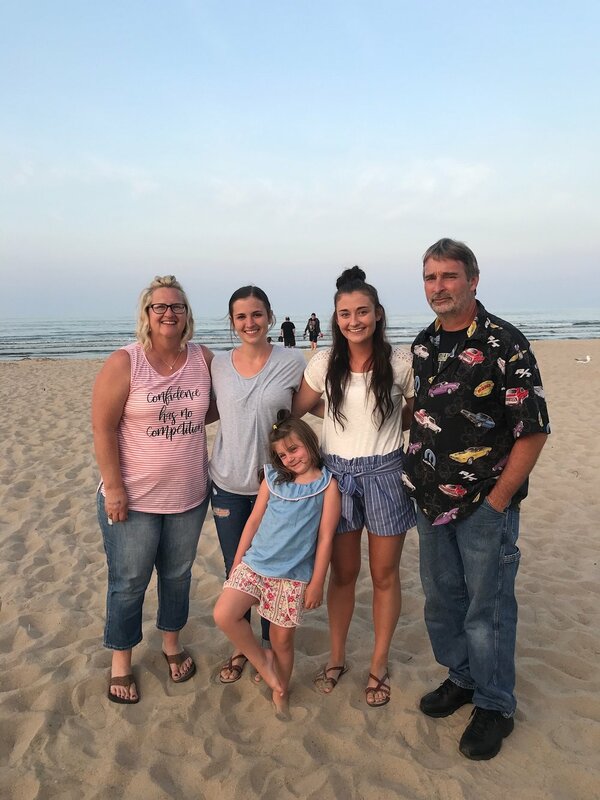 Steve(Right of picture ) Kerri(Left of picture) With their 2 daughters Emillee and Hayley, and there granddaughter Kinsleigh. Steve and Kerri have successfully owned and operated Westar Plastics since 1996. They have been married for 27 years and have three daughters: Daniella (1991-2015), Emillee and Hayley. They also have three grandchildren: Kinsleigh, Quinn and Everett and grandbaby # 4 coming in June 2019.